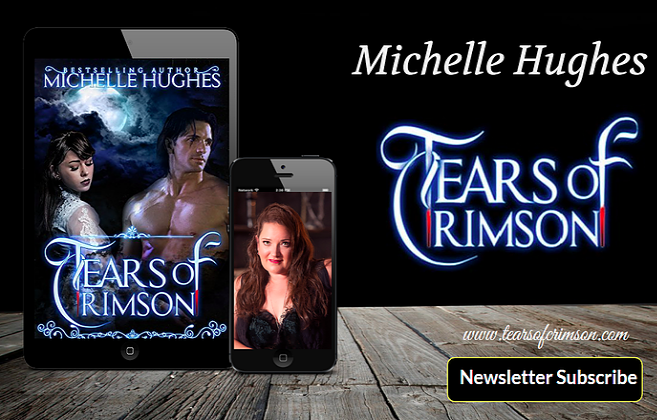 Tears of Crimson: Triberrs, Bloggers, Facebookers, Book Promoters - I NEED YOU! Triberrs, Bloggers, Facebookers, Book Promoters - I NEED YOU! Do you have an opening on your blog for April 1, 2014? No, this isn’t an April fool’s joke. I’m looking for some great folks to spread the word about the new book Seduced, which kicks off my Fantasy’s Bar & Grill series. Don’t have a blog? That’s fine, facebook shares, pinterest pins, Goodreads forwards, anything you’re willing to do to help me spread the word about the new series will be appreciated. Seduced is a steamy new adult contemporary romance novella, and promises a world of sensual delights for readers who like their books on the hot side. If you’d like to take a ride on the book train and help a girl out, then please fill out the form and I’ll send you everything you need (including the html for a blog post) if you’re willing. Blurb: After losing her paralegal job for refusing to sleep with her boss, Zoey Summers is blacklisted from every law firm in New York. Fantasy's Bar & Grill is the last chance she has to work in the field. The owners of Fantasy's are notorious bad boy billionaires with deviant pursuits of pleasure that keep the paparazzi and lifestyle pages brimming with their exploits. When she discovers during the interview that they need her services for creating contracts for sexual fantasies, her eyes are opened to what’s really made the club the most sought after exclusive private membership that money can buy.